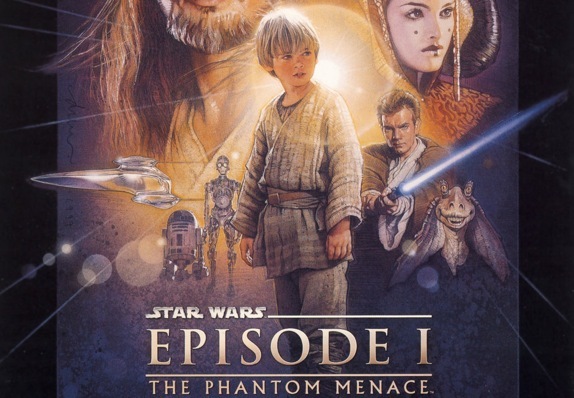 New “Phantom Menace” Featurette Makes Movie Even Dumber Than It Was Before. | The Cineaste's Lament. ← New “Snow White & The Huntsman” Images Released. New “Phantom Menace” Featurette Makes Movie Even Dumber Than It Was Before. Here’s a new “Phantom Menace” teaser featurette designed to lure the young’uns into the 3D re-release of the “Star Wars” trilogy. If it’s possible, it has made the movie even more annoying than it was when it was first released. Odd, but I don’t recall being baby-talked to when I was a seven-year-old lining up for the first “Star Wars” flick in 1977. George Lucas needs to stop. Now. This entry was posted in action, Film News, Sci-Fi, Star Wars and tagged George Lucas, Jar Jar Binks, Phantom Menace 3D re-release, Phantom Menace featurette, Star Wars. Bookmark the permalink.